Jaguar and Land Rover diagnostic cable. 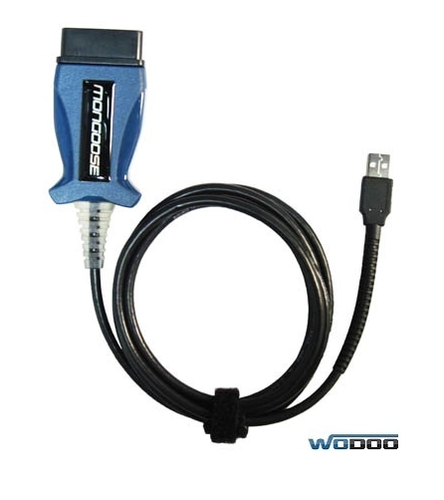 Diagnostic cable fully supports the diagnosis and programming of Jaguar and Land Rover cars. The interface supports the Jaguar cars from 1999., Land Rover from the 2005th to the current model year. System real-reflection data: digital to 8 parameters at a time, graphical format to 5 parameters simultaneously.